Need relief from stress? Anxiety? Headaches? Back pain? Or many other ailments? 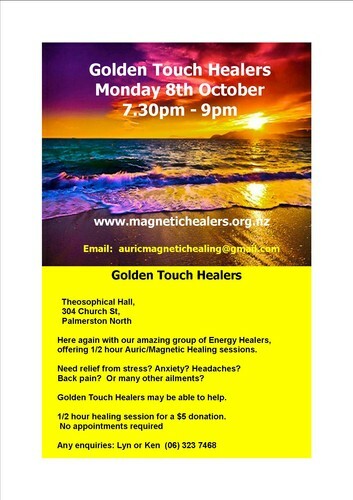 Golden Touch Healers may be able to help.